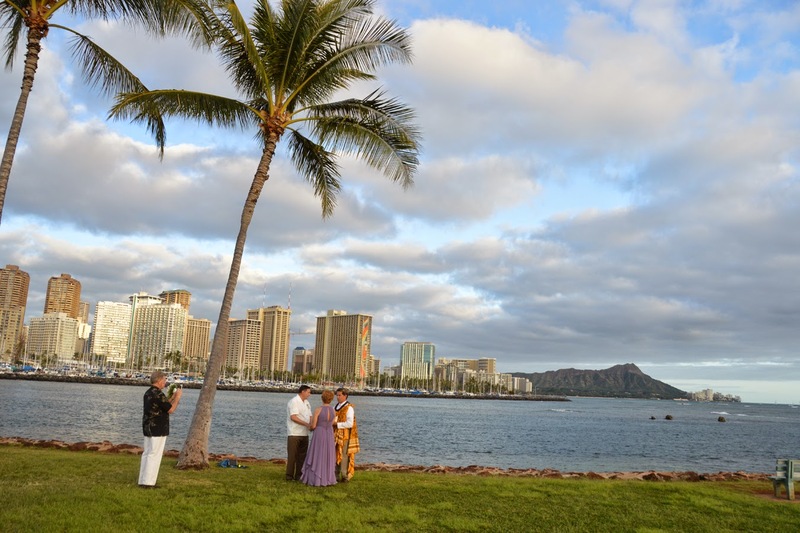 John and Linda get married at Magic Island. 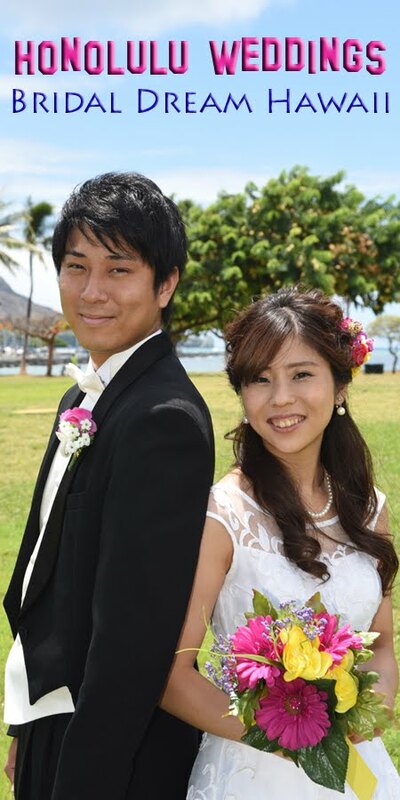 Services provided by Bridal Dream Hawaii, with Wedding Minister Rev. 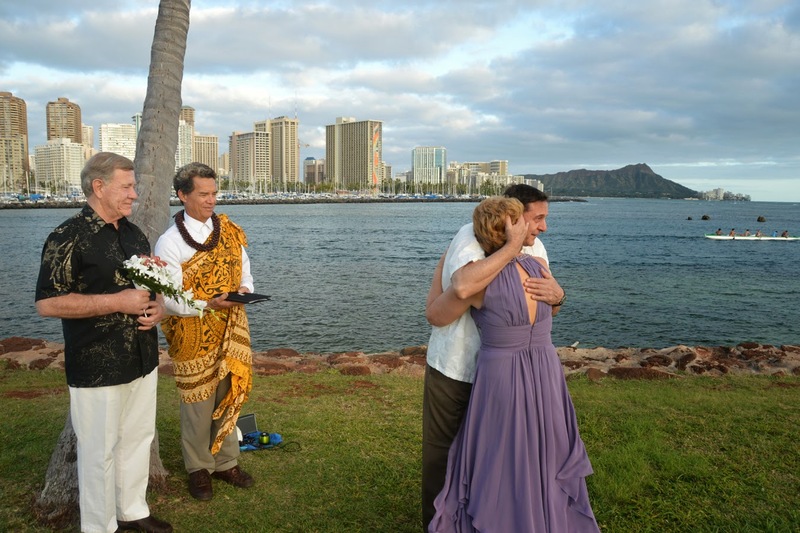 Kimo officiating, and photos by Robert Hamilton.